Last week we relayed reports from Spain suggesting Mauricio Pochettino is still interested in signing Barcelona midfielder Andre Gomes. Tottenham very nearly signed the 24-year-old in the summer after making an initial loan approach that turned into a potential permanent deal on deadline day. The move failed to materialise, but Gomes’ situation at Barcelona apparently hasn’t changed. 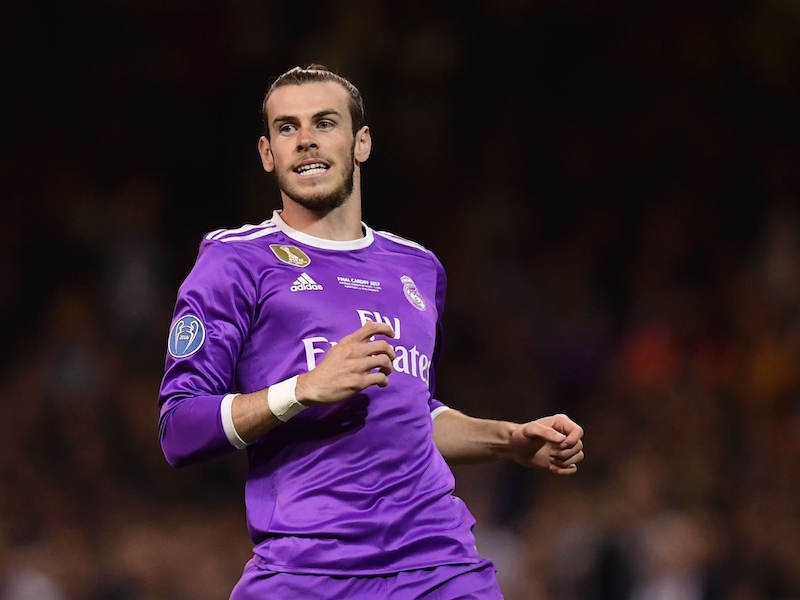 It is believed he will be available for £31 million next summer. However, Italian outlet Calcio Mercato is now claiming Gomes’ agent is pushing for a move to Serie A champions Juventus, and an agreement could be sealed as soon as January. 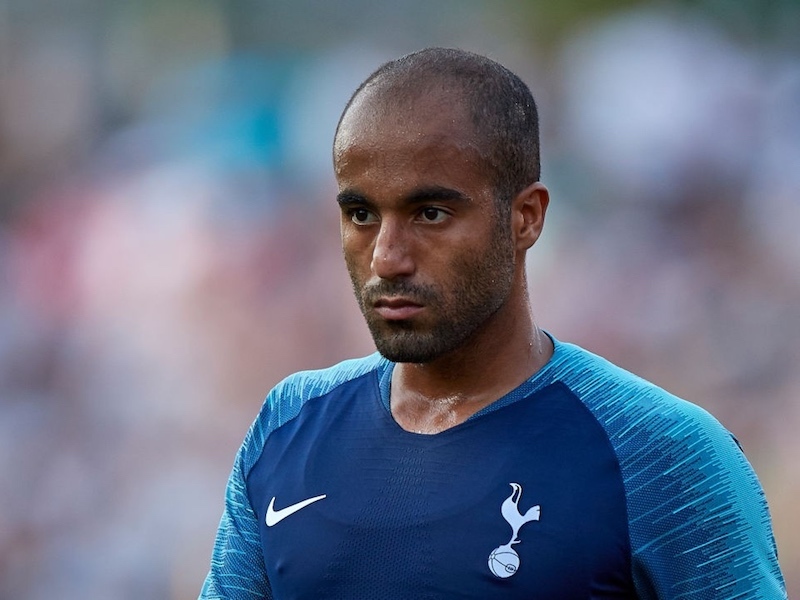 Manchester United are also rumoured to be keen on the Portugal international, so Spurs will face some tough competition if they are to go back in for him.